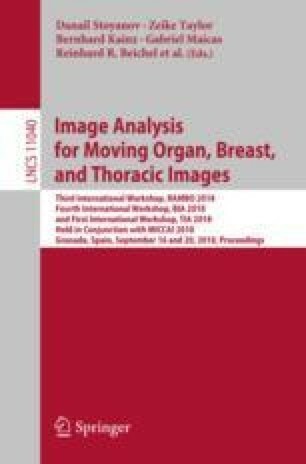 The HARP methodology is a widely extended procedure for cardiac tagged magnetic resonance imaging since it is able to analyse local mechanical behaviour of the heart; extensions and improvements of this method have also been reported since HARP was released. Acquisition of an over-determined set of orientations is one of such alternatives, which has notably increased HARP robustness at the price of increasing examination time. In this paper, we explore an alternative to this method based on the use of multiple peaks, as opposed to multiple orientations, intended for a single acquisition. Performance loss is explored with respect to multiple orientations in a real setting. In addition, we have assessed, by means of a computational phantom, optimal tag orientations and spacings of the stripe pattern by minimizing the Frobenius norm of the difference between the ground truth and the estimated material deformation gradient tensor. Results indicate that, for a single acquisition, multiple peaks as opposed to multiple orientations, are indeed preferable. This work was partially supported by the European Regional Development Fund (ERDF-FEDER) under Research Grants TEC2014-57428-R and TEC2017-82408-R and the Spanish Junta de Castilla y León under Grant VA069U16.